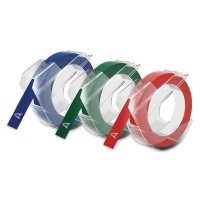 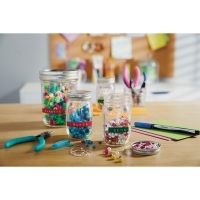 Count on Dymo durability and dependability for the classroom, office, or home. 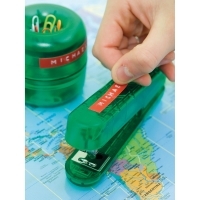 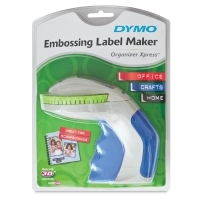 Easy to load, use, and cut, the Dymo Xpress Embossing Label Maker features an ergonomically designed Soft-Grip handle and an easy-to-load cassette. Its intuitive “turn and click” 49-character wheel has the full alphabet in capitalized letters, numbers, and common symbols. 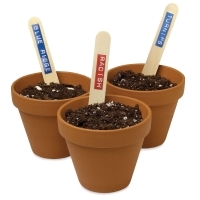 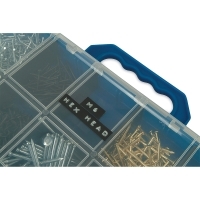 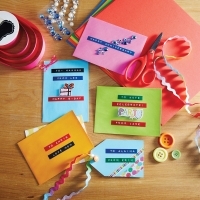 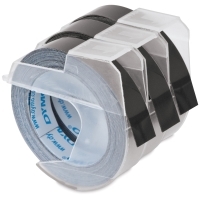 The label maker comes pre-loaded with a 3/8" wide × 9.8 ft long roll of black embossing tape and prints in white font. 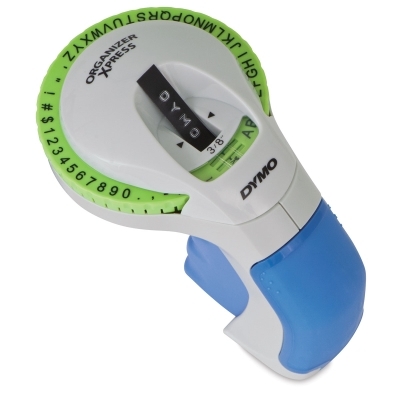 ® Dymo is a registered trademark.